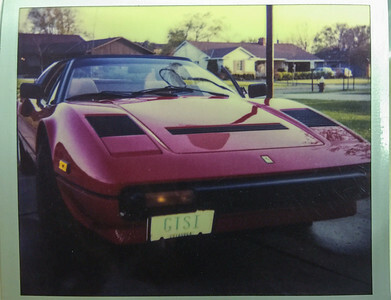 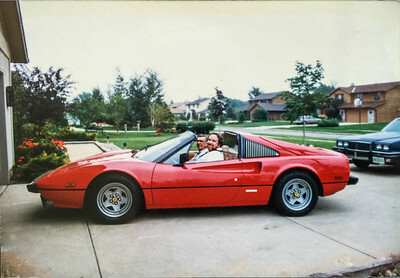 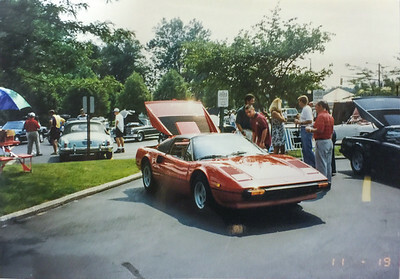 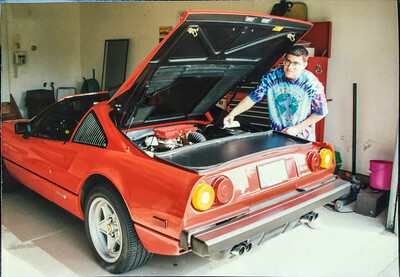 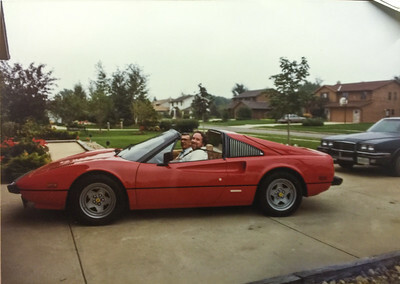 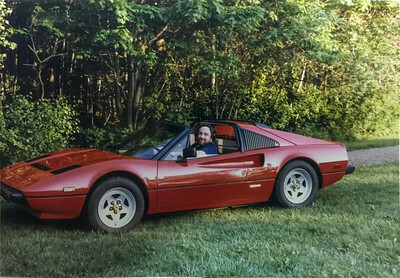 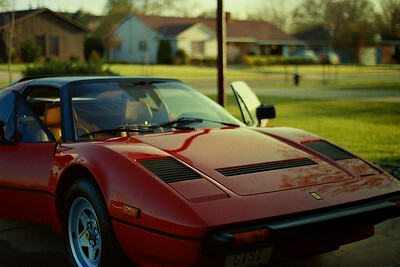 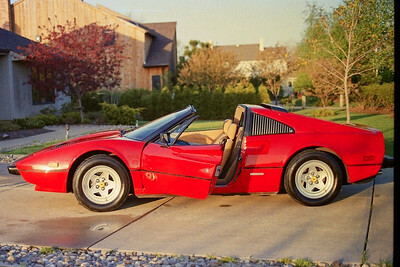 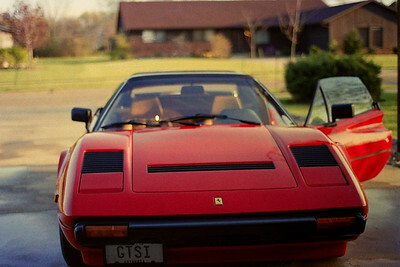 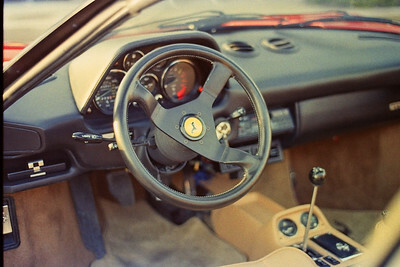 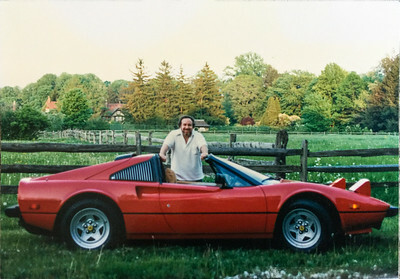 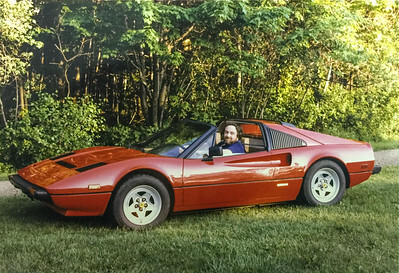 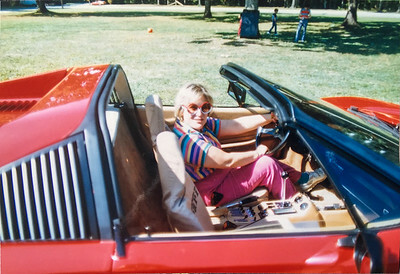 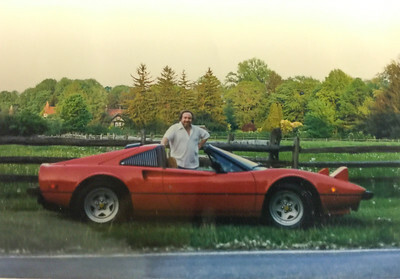 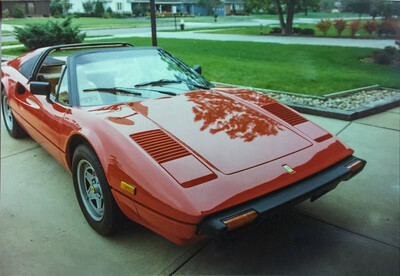 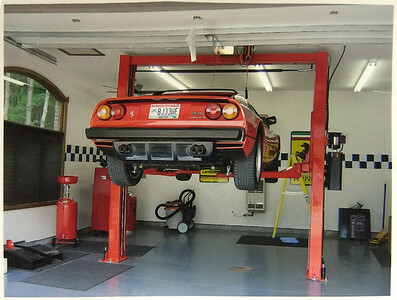 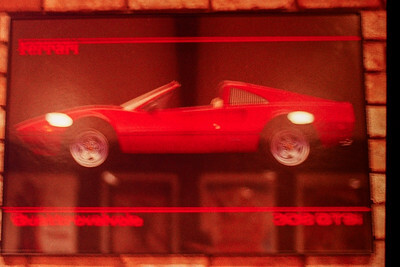 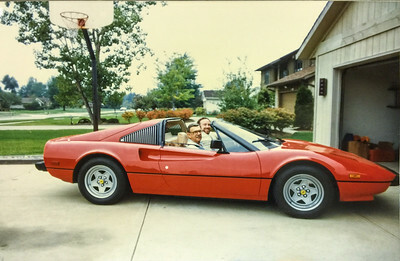 Some pictures of our three Ferrari 308s owned by my father in the 80s. 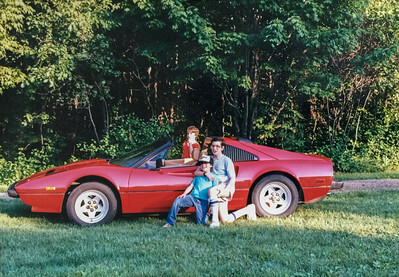 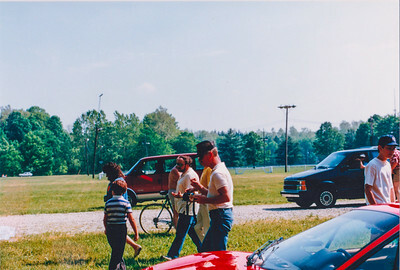 1982, 1983 and a 1985 car. 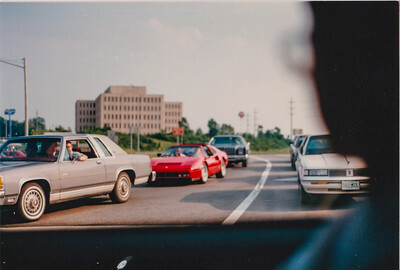 Photo I took out of the back of our mini van. 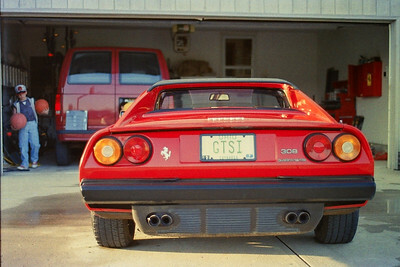 Surrounding cars show just how special the Ferrari was at the time.